We are completely devoted towards offering a wide range of Designer Ceiling Board. 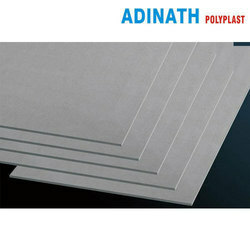 The offered ceiling board is used for roofing purposes in construction industry. 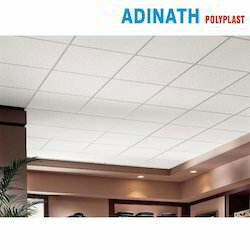 This ceiling board is appreciated for its enhanced service life and high tensile strength. In addition to this, our ceiling board is well checked in terms of quality & availed to our customers within a given time frame. We are providing a wide range of Fiber Cement Boards to our clients. 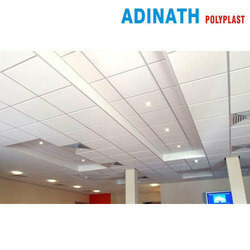 We are providing a wide range of False Ceiling to our clients. 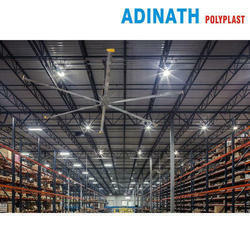 We are offering Industrial Ceiling to our clients.